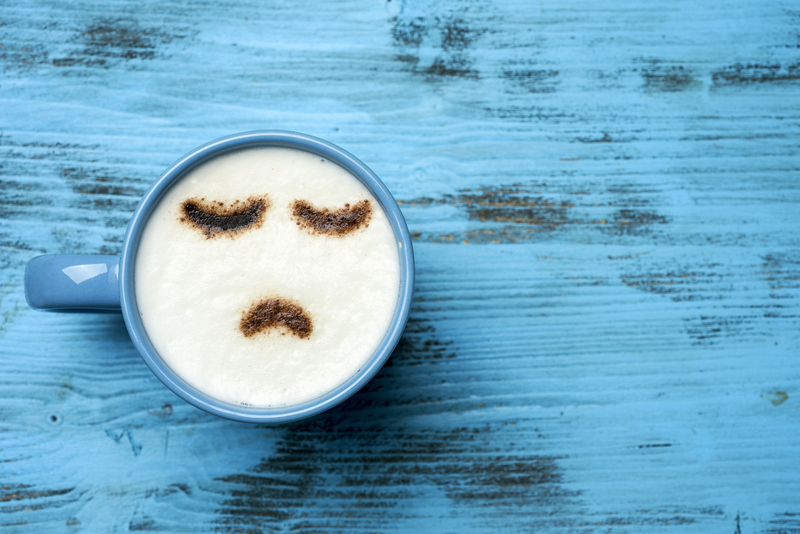 We tend to push our uncomfortable thoughts aside when we don't want to face them, but sometimes the denial can have a serious effect on your well-being. Can Denial Ever Be Helpful? Is there ever an amount of denial that is acceptable? Could it, in some circumstances, be protective and possibly useful as you navigate troubled times in your life? Rachel O’Neill, Ph.D., professional clinical counselor and Talkspace therapist, says that there may be circumstances where this is the case, but denial is only every helpful in very limited quantities and lengths of time. However, in some particular instances like traumatizing events, denial may allow someone to keep a distance from the trauma until they are able to tackle it. Even then, denial is only helpful for very brief periods. “Eventually, it becomes necessary to work on finding the space to accept the circumstances of the situation,” says O’Neill. So what’s so problematic about denial, and why should we all learn how to confront and accept the most difficult feelings and events we experience? Avoiding the reality of a situation can be more harmful than whatever painful feelings are wrapped up in it, says O’Neill. It may feel more comfortable to pull away from the hard things, but what happens in reality is that the more you distance yourself, the deeper you plunge — usually without even knowing it. “In other words, the more entrenched you get in denial, the harder it can be to pull yourself from it,” says O’Neill. People who live in a state of denial will experience short-term consequences like feelings of isolation, anxiety, and sadness. Long-term consequences can include the feeling that you have never worked through your experience, and you may end up feeling perpetually “stuck” in it, O’Neill explains. It’s pretty clear that denial is not a good place to remain, and that it should be avoided whenever possible. The problem is, because of the nature of denial and how prevalent it is, you may not even be aware that you are experiencing it! It’s the ultimate Catch-22. How can you stop being in denial if you don’t know that you are in denial in the first place? Usually it’s someone outside your life who can point out that you are in a place of denial. “It might be a friend or a therapist who points out the ways in which you’re using denial to cope with a situation,” says O’Neill. It goes without saying, if you are unable to cope with your feelings about an experience, finding a therapist you can trust is an excellent place for you to start. Confiding in close friends or family members is helpful as well. Do you spend a lot of time wishing the situation hadn’t happened or had turned out differently? Do you find yourself refusing to accept a circumstance even through the circumstance is in fact a reality? If the answer to either or both of these questions is affirmative, O’Neill suggest that this is a time where you should consider exploring the ways that your state of denial may be impacting your life or ability to recover. If the circumstances that led you to denial are particularly traumatizing, you should certainly consider seeking professional help. However you work through this, be gentle with yourself. Remember that as hard as it will be, it will be freeing and healing to unearth the buried feelings. And you will end up feeling better and stronger in the long-run.